GATE is a national level exam conducted for admission to PG courses in prestigious National Institutes. 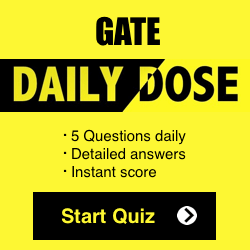 As the number of candidates appearing for GATE vary every year, consequently the cutoff also varies every year.Considering the paper analysis is important as this will give idea which topics are important for GATE and what percentage they hold for GATE exam. 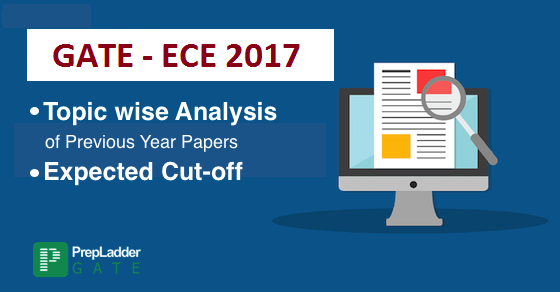 This article will share Qualifying Cutoffs and Paper Analysis of previous GATE papers and strategies for GATE 2017(ECE) . This data has been devised by our experts through careful and rigorous analysis of previous 7-year GATE papers. The results have been normalized as per the current scoring and exam pattern. Study Topics as per Importance & Exam Pattern: You must study topics as per their importance from the examination perspective. Do not waste too much time on topics carrying low weight age. Solve Previous Year Papers: You must attempt previous year GATE papers. 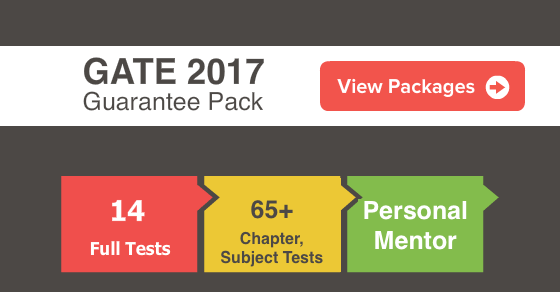 This will help you analyze the exam pattern. Take Mock Test Series: You must attempt mock test series so as to identify weak areas and improve upon them. Take Speed Tests: This will enhance your speed in attempting the questions. Practice Group Questions: This will surely increase your chances of scoring high in GATE. Keep Away from Distractions: Do not waste too much time on social media. Stay active on blogs which provide useful exam information.